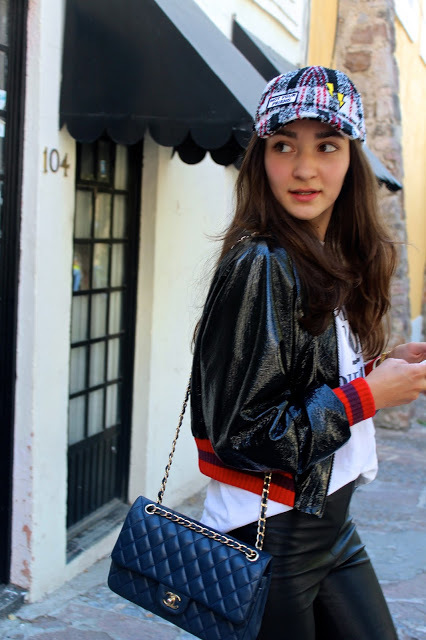 My name is Maria Bustos Thon, I'm a 19 year old girl living in Hamburg, Germany with Mexican-Norwegian roots. Since I was a little girl I've had a strong opinion on what I wanted to wear and what not, over the years this opinion turned into a passion and hobby, which is why I created this Blog in 2014 to share my thoughts and ideas with the world. On MBT you will find a regular update on Fashion, Trends & Travel experiences!